SafeSeat for Baby provides car seats at no cost to families in need. When a family is identified, local public health departments or early childhood specialists make a referral to the program. This program ensures that a safe car seat is available for Montana children. Education and training is provided to parents via certified Car Seat Technicians about how to properly install their new car seat. Expect 1-2 weeks to process orders. 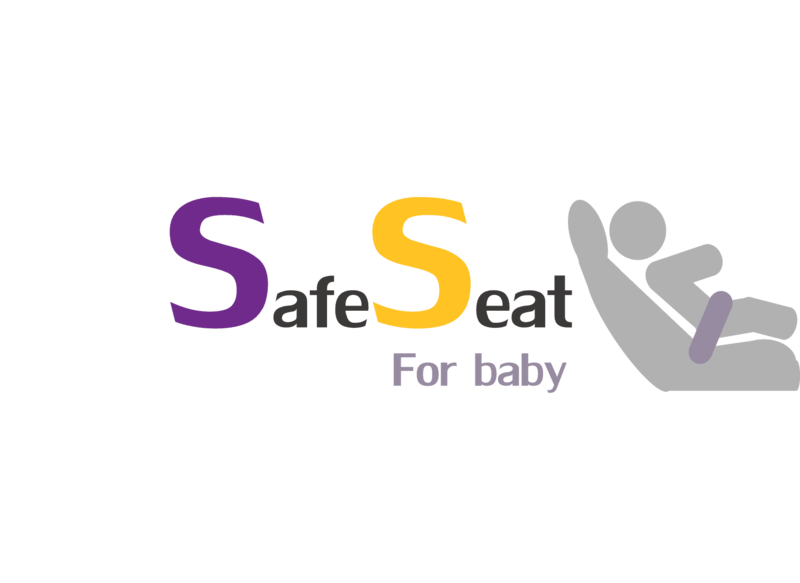 Public Health Nurses or other family support organizations can order a car seat by filling out the Safe Seat for Baby Order Form and SafeSeat for Baby Release form. Orders will not be processed unless HMHB has both forms. Facilitate the install appointment by a certified car seat technician. We suggest coordinating with the technician to arrange an exchange with them directly before the time of the appointment, ensuring that the parents can receive the seat, have it installed, and learn about car seat safety. Your client cannot receive the car seat prior to their meeting with the tech. If there aren’t car seat techs in your area, please contact HMHB and notify us of this community need, and we will work to bring this service to your community. After the install, fill out the HMHB Photo Release with the family and send/email the photo release and photo or video to HMHB. This will greatly assist HMHB with fundraising efforts so we can continue to meet the demands of this popular state-wide program.